Test mechanical characteristics of circuit breakers, load switches, isolated switches, AC high voltage switches, contact resistance, arcing contacts and vibration characteristics, etc. The functions of circuit breaker analyzer cover all testing items of high voltage circuit breaks. Measurement of closing time, opening time, time spread between poles, time spread between units of one pole, bounces etc. Measurement of closing speed, opening speed and average speed. Measurement of clearance between open contacts, over travel, overshoot travel and total travel. 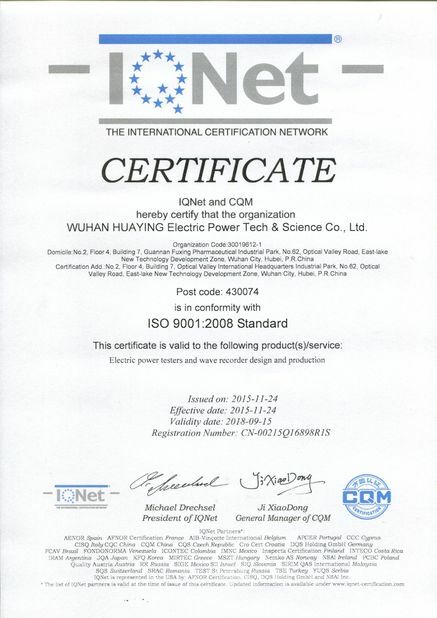 Measurement of closing coil current time curve, opening coil current time curve and the maximum coil current. Test travel time curve, speed time curve and acceleration time curve. Measurement of pre-insertion resistance value and pre-insertion ion time. Measurement of dynamic resistance time curve and length for arcing contacts. Vibration test, including vibration fingerprint curve acquisition, management, and vibration fingerprint curve automatic matching. CO-t1-CO,O-t-CO-t1-CO,CO rated operating sequence verification test. Drawing Envelopes for reference travel curve and compare travel curve with envelopes. Mechanical travel curve automatic compare with saved travel curve. Measurement of CO time (close-open time) and OC time (Opening-Closing time). Graphite contact closing time, opening time, dynamic resistance curve measurement. Zoom, editors, statistics and analysis for measurement curves. Built-in micro printer for test result printout. Generate WORD format test report automatically (all reports and data can be exported through Flash disk). 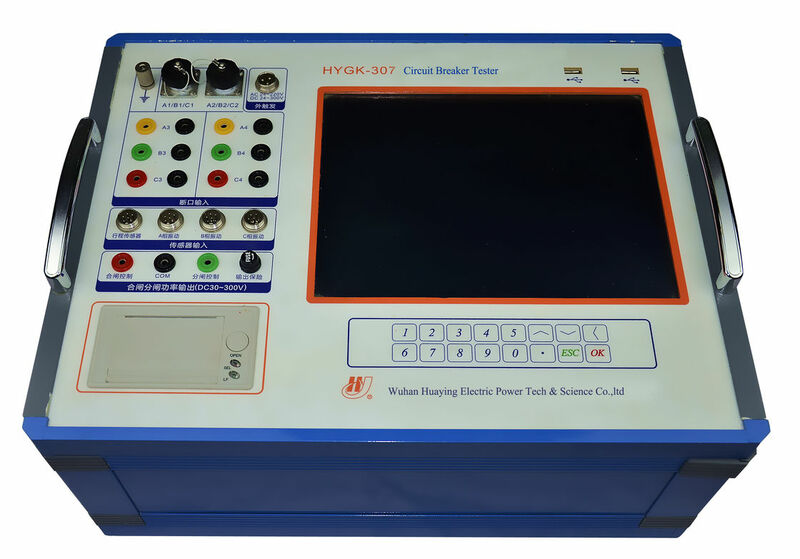 The integrated vibration test function of Circuit Breaker Analyzer provides a new means of detection circuit breaker mechanical characteristics for users, compared to traditional time measurement and speed measurement, the vibration fingerprint detection is easier and more efficient. The vibration fingerprint test results contain richer information of circuit breaker operation, for potential risk of failure or faulty breakers, it can locate the fault position quickly. 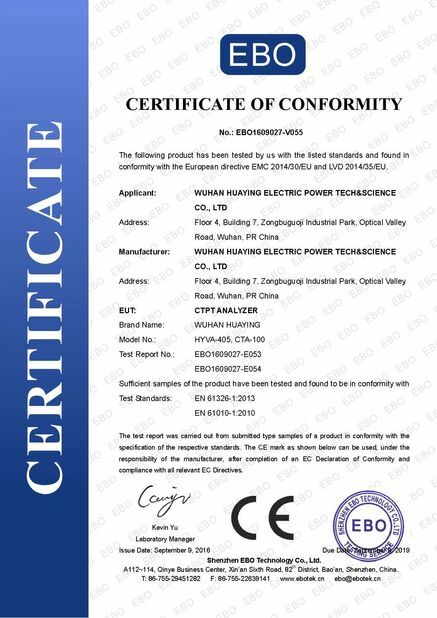 The vibration tests do not need to change the original line connection, so the users can complete the charged detection of mechanical characteristics of circuit breaker. Arcing contact analysis module allows users to automatically assess the degree of loss of inside Arc suppression contact of circuit breaker without disassembly. Users can use Circuit Breaker Analyzer to complete the contact resistance tests, do not need to buy contact resistance tester separately.